" Tyres Automotive has a very high degree of integrity. We can always count on them to tell us if doing more work on our vehicle is or isn’t worth it based on the estimated life of the vehicle. They are not going to just sell as much work as they can to get as much money as they can. They are clear about what work is required for safety reasons and what work can wait for a bit longer. They also honor their word on the prices that they quote. The loaner cars is a huge plus to make life much easier than waiting around for work to be done. 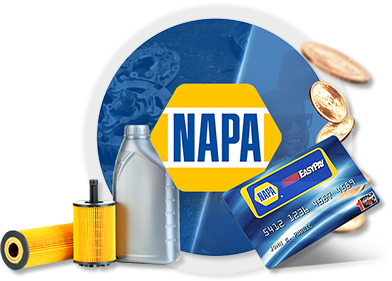 We will definitely continue to use them for all of our vehicles and pre-purchase inspections, and we will recommend them highly to friends and family. " We care about customers before the car! We're Your Friendly Local Auto Repair Shop serving Timonium, Lutherville & the Surrounding Communities. Our expert technicians utilize the latest technology to properly repair, service, and maintain all makes and models of cars, minivans, trucks, SUV's, crossovers, and diesel vehicles. And, Yes, we're a Maryland State Inspection Station. 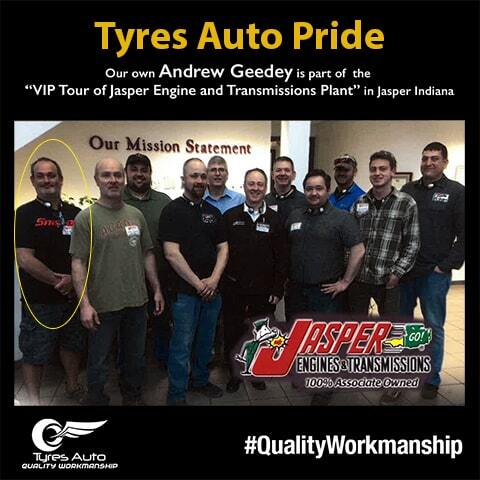 Each Member of our talented auto service team, from our highly experienced ASE Certified Technicians to our friendly and knowledgeable Service Advisors, are completely dedicated to ensuring that your service experience with us is easy and enjoyable. 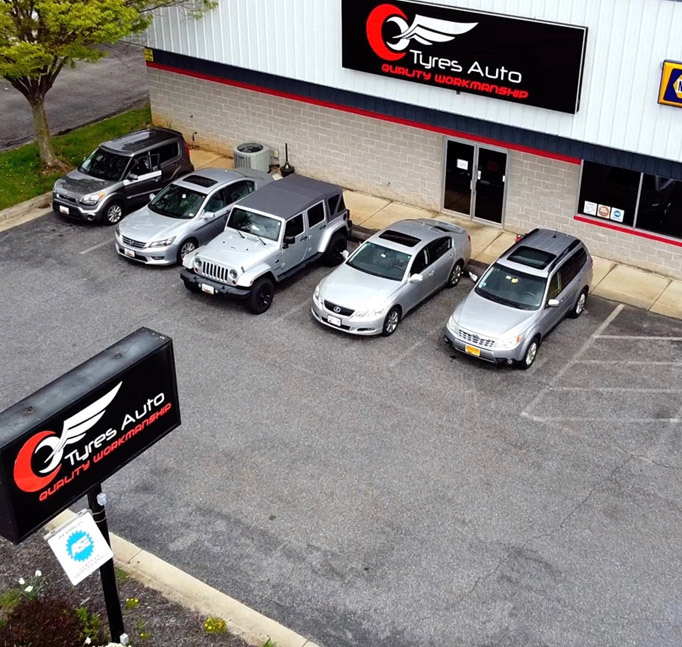 If you're looking for an auto repair shop in Timonium, MD that is reliable, comfortable, and convenient, look no further than the experts at Tyres Auto. A full service automotive repair facility located in Timonium, MD. No Interest if Paid in Full within 6 months* Click here to apply.